MMI prepares students intellectually and physically with character building and leadership to be future-ready. They are committed in providing the best possible educational program in a disciplined environment, whether civilian or military. 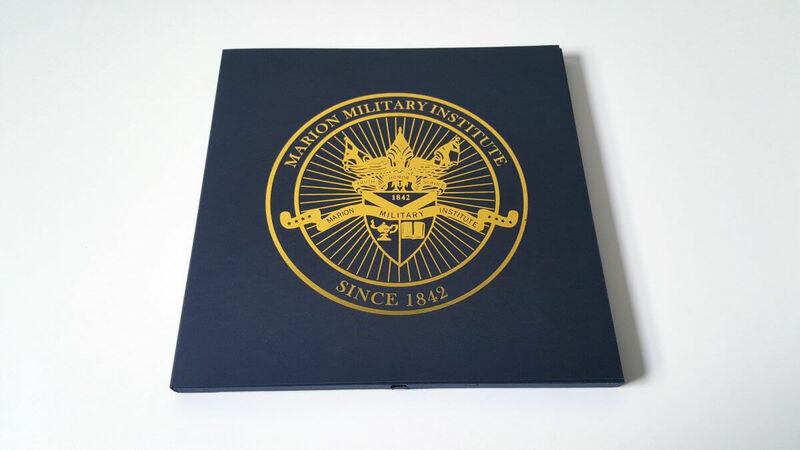 Using bigDAWGS’ Video Greeting Card, Marion Military Institute personally thanked Mr. Bill Cheney for his kind donation. Being an MMI Alumnus, Mr. Cheney invests in the future by educating and changing the lives of young men and women. Hence, his $1M donation for the Comprehensive Learning Center of the school.